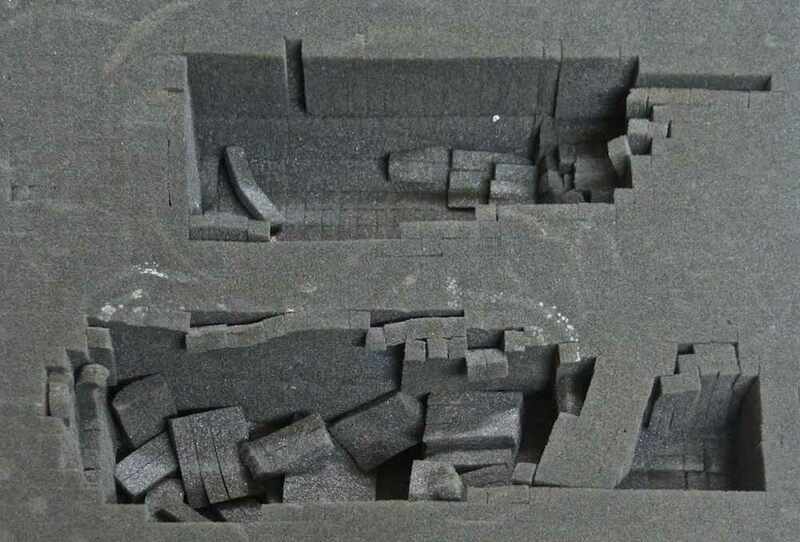 If the foam in your shipping case looks like this, ask about a new, long-lasting replacement. 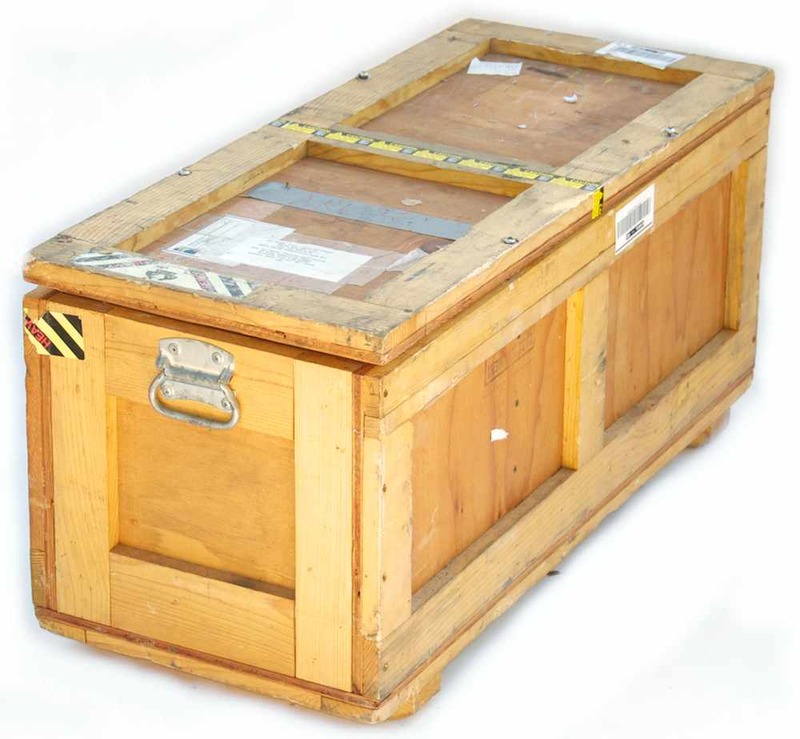 Rugged shipping cases with well-fitting foam inserts are vital for safely shipping your equipment. After years of service, the "pick and pluck" foam used in many older cases can lose its shape and effectiveness. 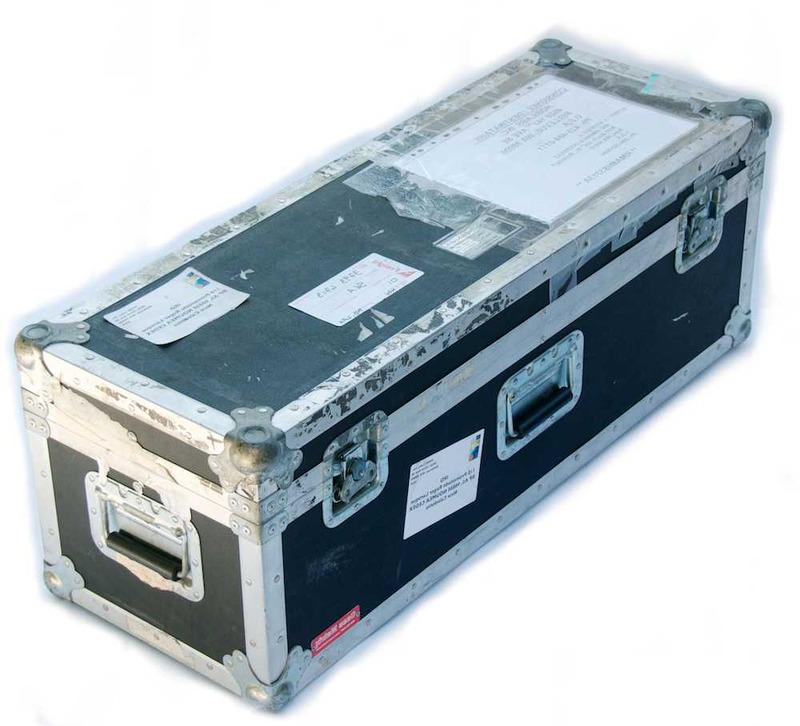 We can provide a new custom-cut solid foam insert to fit inside your existing shipping case, or a completely new case. For HydroScat-6 instruments that were originally shipped in wooden crates, we can provide new, more compact replacement cases, also with custom foam. If you are interested in replacing your case or foam, contact us to learn about options. So we can be sure of the exact configuration of your existing case, please be prepared to provide its dimensions and a detailed description or photo. Old cases like these can be fitted with new foam, or replaced with new molded plastic versions.